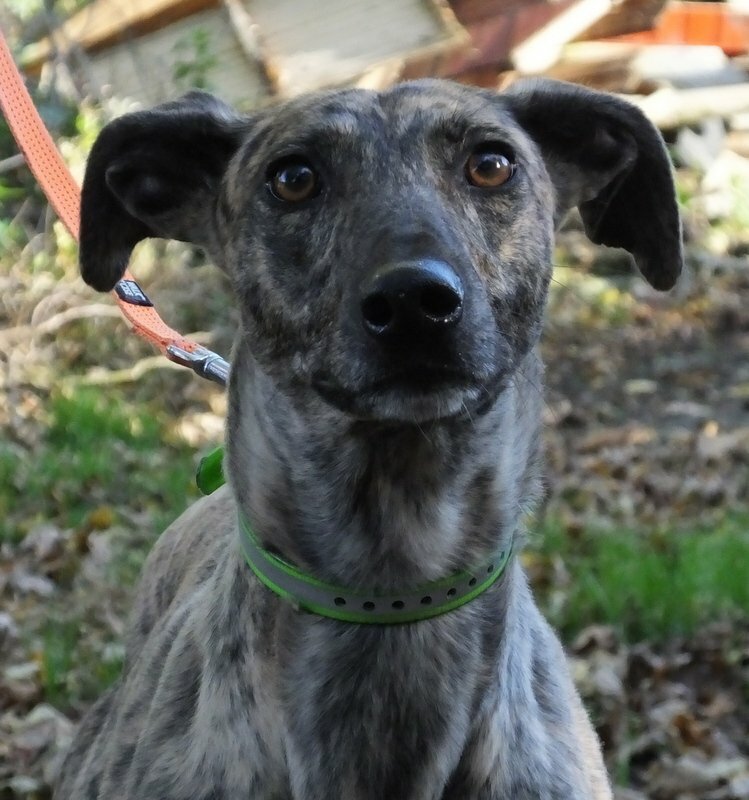 This is​ little Farrah who​ is a young Whippet x Greyhound​.​ More info to follow. If you would like to find out more about ​Farrah ​please get in touch with us by using the​ ​contact page. You can also enquire about any of our dogs by phoning 07740 099 893 or 01475 540 115 any time between 10am and 6pm only.